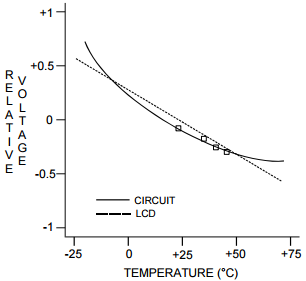 The optimal contrast setting for LCD displays varies with ambient temperature. For most applications this variation in contrast is tolerable over the “normal” temperature range of 0°C to +50°C. Most Hantronix LCD modules are available with an extended temperature range option which allows the display to operate from -20°C to +70°C. The changes in contrast are NOT usually tolerable over this wide a range of temperatures, which means a way of adjusting the contrast voltage as the ambient temperature changes must be provided. As the temperature decreases the LCD fluid requires a higher operating voltage in order to maintain a given optical contrast. One way to provide for this is to give the user control of the contrast. This is a simple solution but quite often its not desirable or practical. 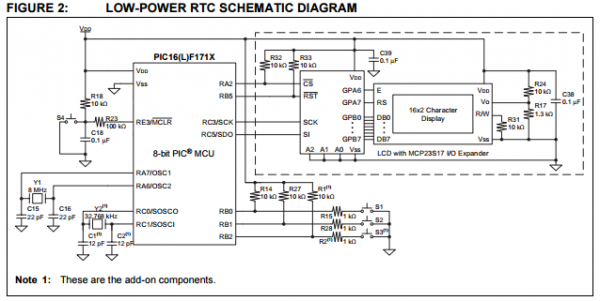 For the majority of applications, one Serial Peripheral Interface (SPI) module is enough. However, some applications might need more than one SPI module. This can be achieved using the Master SPI Mode of the devices with this feature such as Atmega48. Grid connected applications require an accurate estimate of the grid angle to feed power synchronously tothe grid. This is achieved using a software phase locked loop (PLL). This application report discusses different challenges in the design of software phase locked loops and presents a methodology to design phase locked loops using C2000 controllers for single phase grid connection applications. Many LCD display modules require a negative or positive voltage that is higher than the logic voltage used to power an LCD. This voltage, called Vl, Vee or the bias voltage, would require a second power supply in the application device. If this power source is not available the LCD bias voltage must be generated from an existing voltage, either the logic voltage (+3.0-+5v) or a battery. This application note describes circuits for generating either a negative or positive LCD bias voltage from such a voltage source. The LCD bias voltage is used to power the circuits that drive the LCD glass. This voltage sets the contrast level of the LCD. Since any changes in this voltage will cause a visible change in the contrast of the LCD it must be regulated to better than about 200mV. Any noise or ripple on this signal may cause visible artifacts on the LCD so they must be kept below about 100mV. LCD displays have a limited viewing angle. They lose contrast and become hard to read at some viewing angles and they have more contrast and are easier to read at others. The size of the viewing angle is determined by several factors, primarily the type of LCD fluid and the duty cycle. Because the viewing angle tends to be smaller than most people would like, a bias is designed into the module at the time it is manufactured. This means the nominal viewing angle is offset from the perpendicular by some amount. Several versions of the LCD module are then offered with this bias set to different angles or positions to accommodate as many applications as possible. 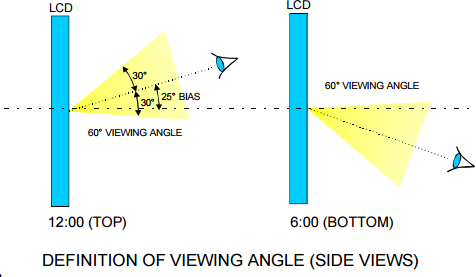 The term “bias angle” is often used erroneously with the term “viewing angle”. 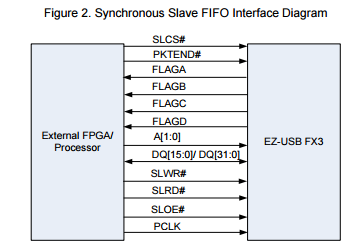 AN65974 describes the synchronous Slave FIFO interface of EZ-USB FX3. The hardware interface and configuration settings for the FLAGs are described in detail with examples. The application note includes references to GPIF™ II Designer to make the Slave FIFO interface easy to design with. Two complete design examples are provided to demonstrate how you can use the synchronous Slave FIFO to interface an FPGA to FX3. 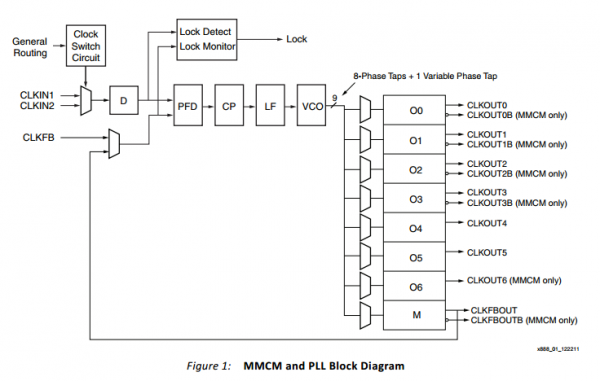 This application note describes the information necessary to reconfigure the MMCM or PLL and provides a reference design that implements all of the algorithms covered. 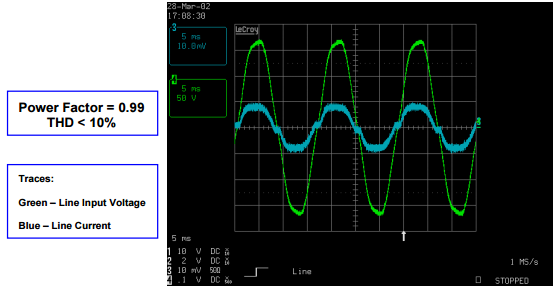 The PLL and MMCM share very similar functionality but are not identical. Due to some subtle functionality differences and the requirement for different settings, a separate PLL reference design is provided. To ensure correct operation, use the correct reference design for the clock management tile (CMT) being reconfigured. Reconfiguration is performed through the DRP. The DRP provides access to the configuration bits that would normally only be initialized in the bitstream. This allows the user to dynamically change the MMCM or PLL clock outputs while the design is running. Frequency, phase, and duty cycle can all be changed dynamically. 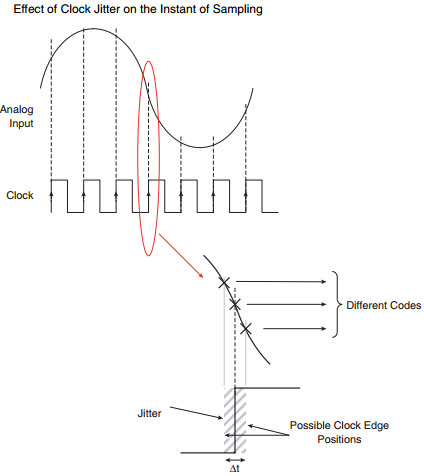 Fine-phase shifting is not allowed for the initial configuration or during reconfiguration.